There are several problems around your house that can be caused by freezing cold weather. A burst pipe is one of the worst of these problems because a pipe burst can quickly leak hundreds of gallons of water directly into your home. The problem occurs when below freezing temperatures cause the water within the pipes to freeze and as the ice expands, it eventually causes the pipes to crack and leak under pressure. If a pipe bursts in your home or building, you must shut off the main water supply at the emergency valve immediately and call ServiceMaster Restoration by Complete to handle the damage. If there is a frozen pipe in your home, you still have a chance to thaw it out before it bursts and causes extensive water damage. 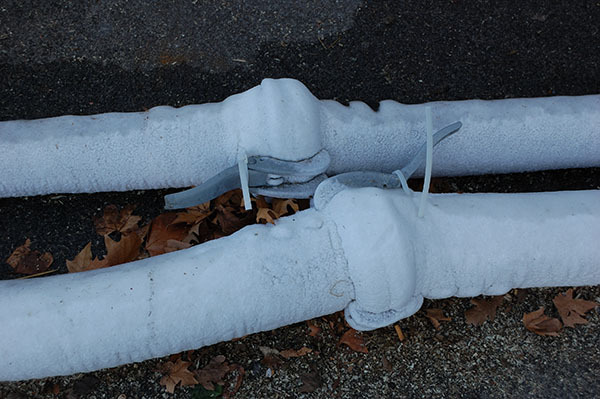 These tips will help you find frozen pipes and effectively thaw them out before they burst. The most common sign of a frozen pipe is low water pressure, but even if you are certain you have a frozen pipe, finding it can be difficult. You can take the following measures to locate the frozen pipe. Turn on all faucets: Checking each faucet in your home will help you narrow down your search. The faucets that have little or no water pressure likely have a frozen pipe in their supply line. If every faucet is showing low water pressure, the frozen pipe may be near the water meter. Check poorly heated areas: Pipes are most likely to freeze in poorly heated areas like crawlspaces, basements, attics, and outside walls. Make sure to check the pipes in these areas, frozen pipes are cold to the touch and usually have a layer of frost or ice. Once you locate the frozen pipe, check it for cracks or ruptures before you thaw it out. If there is a small crack, the ice may be plugging it and thawing the ice will only cause a leak. You must call a professional for help if the pipe is cracked or damaged. 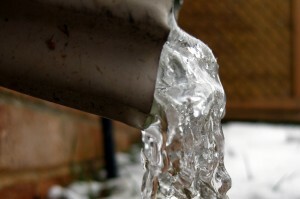 Frozen pipes that do not have any leaks or damage should be thawed immediately before they have a chance to burst. Turn on the faucet attached to the supply line with the frozen pipe to relieve the pressure in the line. Once the ice starts melting within the pipe, it will need somewhere to go and keeping a faucet on will provide the water with somewhere to drain. Start heating the pipe at the faucet and move towards the frozen area so the melted ice can move out through a warm pipe. Do not use boiling water to thaw frozen pipes because the change in water temperature can result in the pipe bursting. Do not use a blowtorch or any other device that uses a flame to thaw frozen pipes because they are a fire hazard. Hairdryer/ Heat Lamp: Using a hair dryer or heat lamp is the safest way to thaw a frozen pipe. 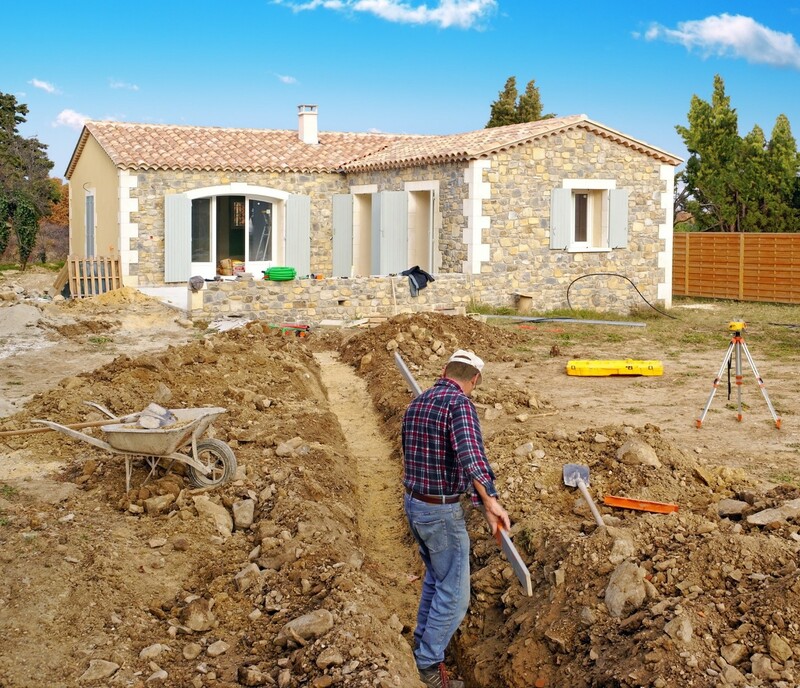 Start near the faucet and heat the pipe was you work your way towards the blockage. Try to avoid uneven heating or putting the heat source directly on the pipe because this can cause a pipe burst. Heat Tape for Pipes: Wrap the heat tape around the frozen pipe in a spiral pattern and do not let it overlap. Heat tape normally has a thermostat so you can slowly raise the temperature to thaw the frozen pipe. Hot Water Soaked Rags: Put old towels and rags in hot water and ring them out before wrapping them around the frozen pipe. You must replace the towels with fresh ones about every 10 minutes. Heat the Surrounding Area: Turn up the heat in the area to get the room temperature to 80 degrees. 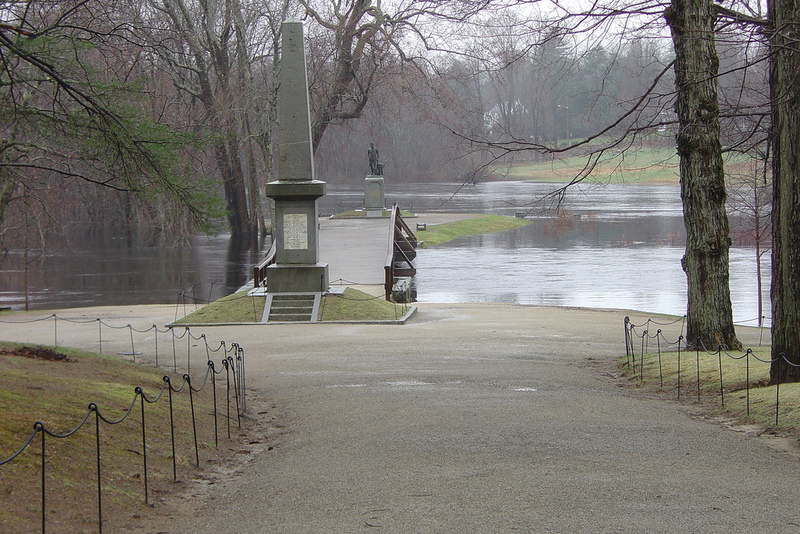 You can also put a space heater or heat lamp in the area to speed up the thawing. Try heating that area of your home to 80 degrees and give it several hours to start thawing the pipe. Apply an infrared heat lamp to the wall closest to the frozen pipe. The heat from the infrared lamp will not get absorbed in the air and will heat the pipe directly. Remove the section of the ceiling or drywall in front of the frozen pipe and use one of the thawing methods described for exposed pipes. The amount of water that spills out of a burst pipe can cause significant damage which is why you must be on the lookout for frozen pipes and take action to thaw them immediately. 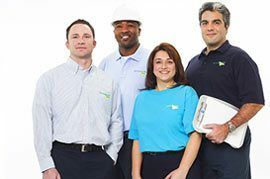 If you experience a burst pipe in your home or business in Staten Island or Brooklyn, NY, call ServiceMaster Restoration by Complete right away to restore the effects of the pipe burst. 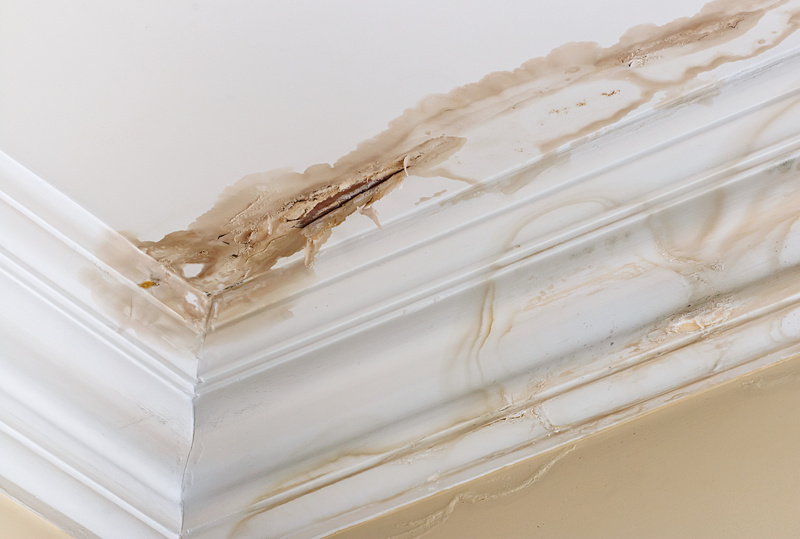 Our technicians will remove the water from your home and help ensure that your wet and damaged materials are fully restored.